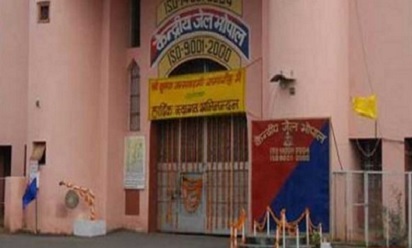 BHOPAL: The Madhya Pradesh government will consider giving relief to prisoners above the age of 70 years. The relaxation in jail term could be given to elderly prisoners, said state minister for home and prisons Bala Bachchan. This was in response to the plea of Jail officials who said this can help check overcrowding in jails and the decision about remission of jail term for elderly prisoners had once been taken in the past in Madhya Pradesh.